Carol Danvers just invaded the Super Bowl. It's the biggest game of the year and, for many movie fans who don't care about football in the slightest, it's still usually a big day. That's because Hollywood's biggest studios tend to shell out big money to advertise their upcoming blockbusters on the world's biggest stage. 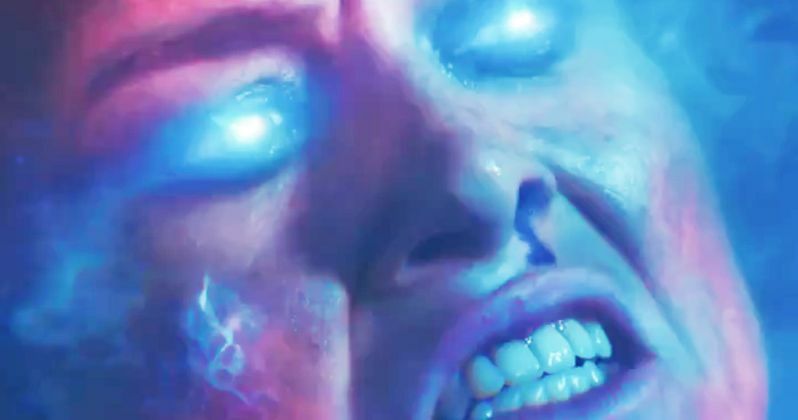 The Marvel Cinematic Universe has become a staple of the event over the years and 2019 is no different, as a new trailer for Captain Marvel has been revealed. This Super Bowl sneak peek will, in all likelihood, be one of the final looks at The latest entry in the MCU ahead of its debut in theaters next month. Not that Marvel movies need a lot of help in building awareness at this point, as the brand has built up a very loyal audience and the studio's track record has given moviegoers confidence that they are going to get their money's worth, but since this is the first time we're going to see Oscar-winner Brie Larson as Captain Marvel, the extra attention couldn't hurt anything. The Marvel Cinematic Universe has been going strong since 2008 starting with Iron Man and now includes 20 titles. The popularity has only grown and the titles have grossed a combined $17.5 billion at the global box office. But more than a decade in and we still haven't had a single movie fronted by a female superhero. At least not on her own. Ant-man and the Wasp did kind of break the streak. In any case, that makes Captain Marvel not only a highly-anticipated movie, but a very important one at that. Also of note; this will be the first time that a female director will be stepping behind the camera for an MCU movie. Anna Boden co-directs with Ryan Fleck, the team behind Mississippi Grind and Half Nelson. While much of the plot is being kept under wraps, the movie will take place in the 90s, which is an era largely unexplored in the MCU previously. This means we'll get to see Nick Fury with both of his eyes, in addition to the return of Phil Coulson for the first time on the big screen since The Avengers. Lee Pace will also be reprising his role as Ronan from Guardians of the Galaxy. The cast also includes Ben Mendelsohn, Lashana Lynch, Gemma Chan, Algenis Perez Soto, Rune Temte, McKenna Grace, Jude Law and Djimon Hounsou. Mendelsohn is playing the leader of the shape-shifting alien race known as the Skrulls, who are finally making their way into the MCU fold after all these years. Given their shape-shifting nature, it could mean big things for the future. This will be the last MCU to arrive before this summer's follow-up to Infinity War, Avengers: Endgame. Marvel is set to release Captain Marvel in theaters on March 8. Be sure to check out the new Super Bowl spot below.